As a longtime piano teacher and music reviewer, I think you can imagine how much Christmas music I listen to every year, so when I hear a Christmas album that is truly original, it’s a big deal! 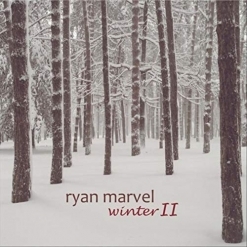 Ryan Marvel’s Winter is one of those albums. It isn’t new this year, but is Marvel’s most recent release. 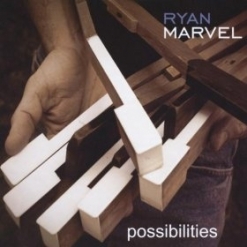 The thirteen tracks are a mix of single songs and medleys, all but one of which were arranged by Marvel, and most were performed as piano solos (a few tracks include other musicians). It’s a beautiful blend of familiar traditional and popular Christmas songs and some that are less well-known. There are also a few somewhat startling surprises that are smile-inducing, and isn’t that part of the holidays? 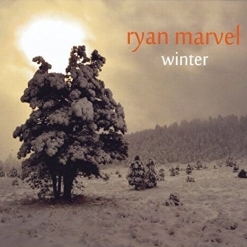 Marvel included one original composition, the title track. Most of the pieces are fairly low-key and quiet to balance the meaning of the season with the stillness of winter. It’s a beautiful album! Winter will be a wonderful addition to your collection of Christmas music that focuses more on reflection than Santa and loud parties. 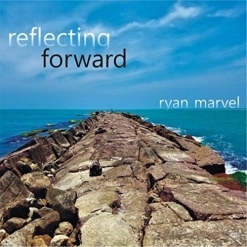 It’s available from Amazon and CD Baby. Very highly recommended!